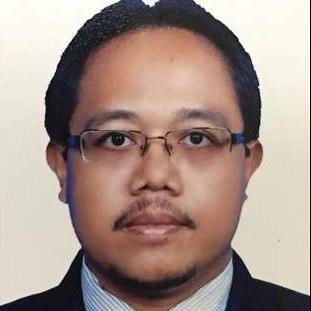 Hi, I am Mohd Noh Bin Md Yunus, I specialize in Malaysian properties. If you’re looking to buy, sell or rent properties in this area or are looking for a responsive and responsible real estate negotiator to help you, you've come to the right place as I am the person you are looking for. Please browse my website for more of my listings. This user-friendly website has been specially designed to help you property hunt.